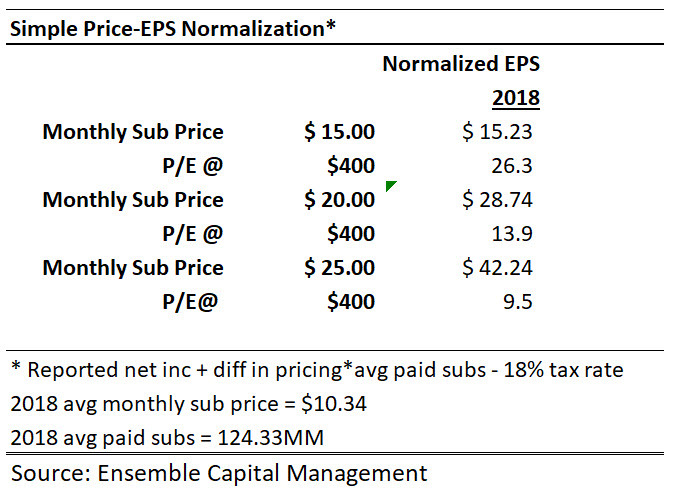 Will Ashworth at InvestorPlace wrote an intriguing article highlighting 7 companies exhibiting pricing power as a core feature to their business models, including two that Ensemble Capital has owned for client portfolios, Netflix (NFLX) and Apple (AAPL). 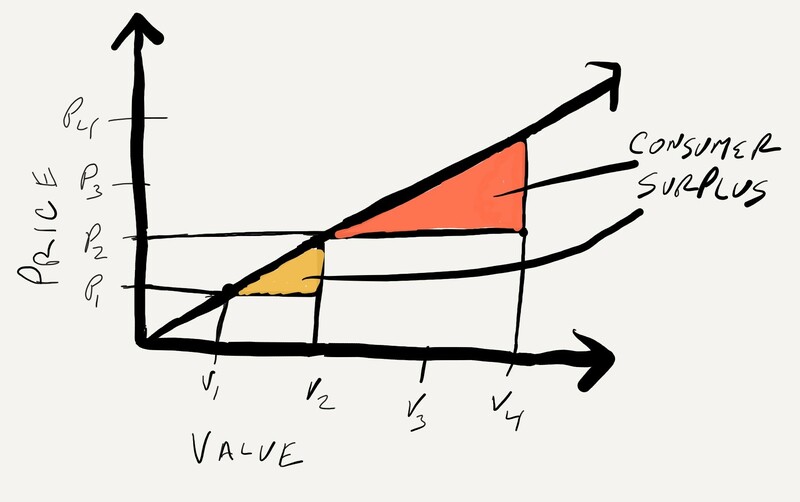 Pricing power lies at the core of most great businesses — a point often talked about by legendary investors Warren Buffett and Charlie Munger. 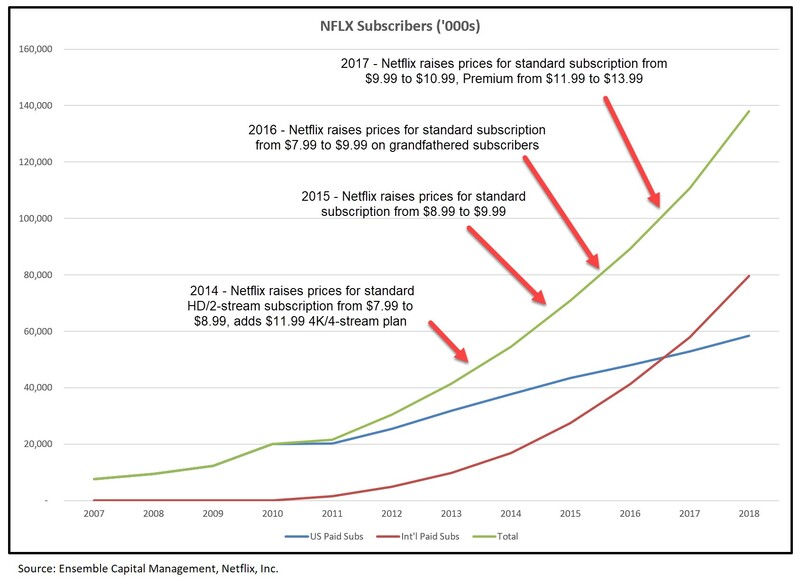 Netflix’s pricing power has indeed been a topic that has not been discussed much in the public sphere, but one which we believe is an important driver of both the company’s future business strategy (helping fund the build out its moat and global subscriber base) and its future value. “This brings the focus on the well-designed device, its capabilities couched in a simple intuitive interface, its elegance, and the daily needs it fulfills as well as aspirations it can help the user attain. It’s a brilliant strategy that emphasizes the brand and emotion that creates the connection with its users while de-emphasizing the technology that can be threatened by the latest, greatest, cheapest competing gadget… while expensive at a face value of $650-$850, the iPhone and smartphones in general, are the most important and personal discretionary device the consumer owns. They serve as the gateway to your entire digital life that has grown to be a very important part of yourself. It is your most used device and will only increase in importance over time. For other great examples of companies with pricing power, we invite you to learn more by reading Will Ashworth’s article posted below. 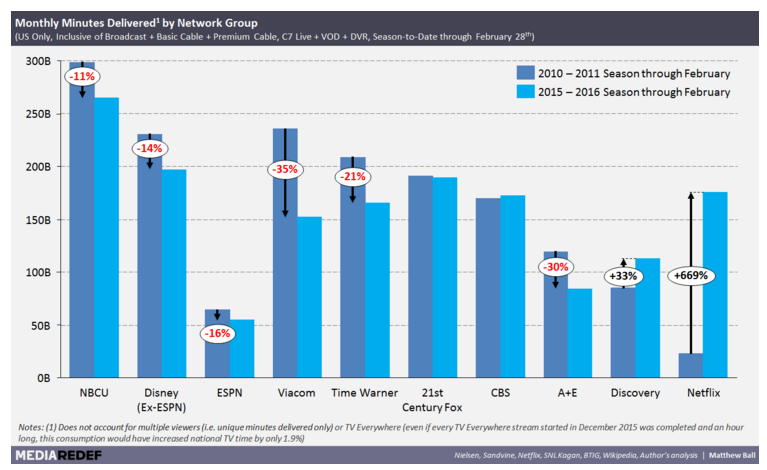 As of the date of this blog post, clients invested in Ensemble Capital Management’s core equity strategy own shares of Apple (AAPL) and Netflix (NFLX). The company represents only a percentage of the full strategy. As a result of client-specific circumstances, individual clients may hold positions that are not part of Ensemble Capital’s core equity strategy. Ensemble is a fully discretionary advisor and may exit a portfolio position at any time without notice, in its own discretion. 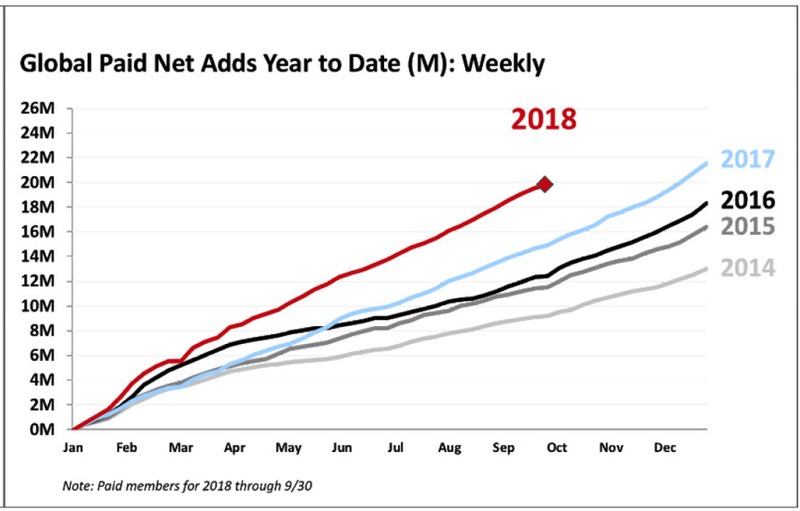 Netflix (NFLX) has been one POWERHOUSE of a stock with incredible performance, up approximately 3700% since 2012 vs the S&P 500 up 113% and five leading Media companies up nearly 200% on average (Jan 2012-Jun 2018). 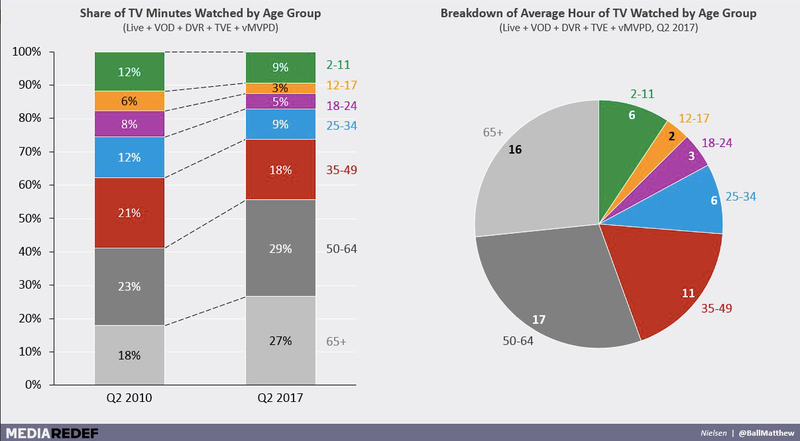 Boiling down these data leads to the conclusion that Netflix users spend about 10% of what their Pay TV spend would be on a Netflix subscription but spend 40-50% of their TV viewing time there, for a 75-80% cost advantage per hour of viewing. 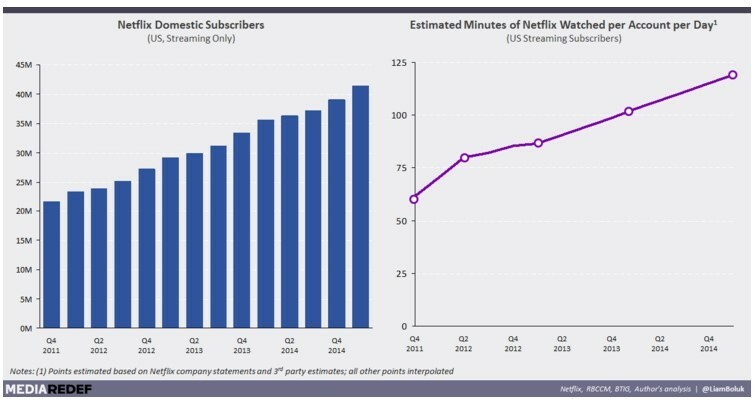 (TV) VIDEO KILLED THE RADIO … Will OTT Kill Pay-TV? 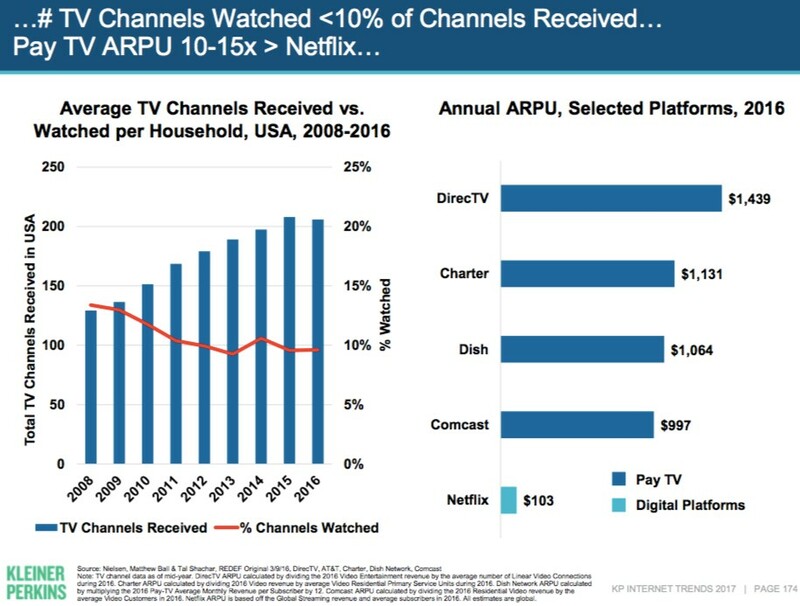 Traditional Pay TV service is literally dying off unless it can change this trend. 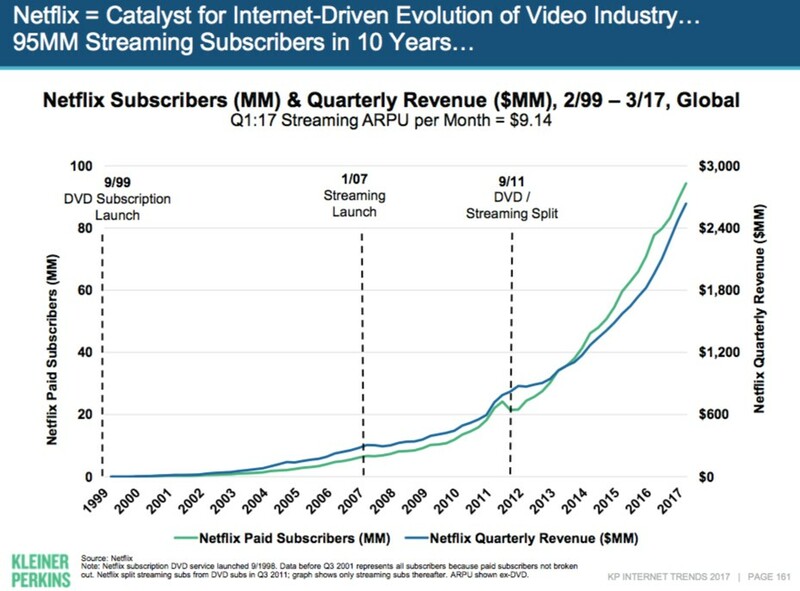 Not many could have predicted such change and performance prospectively 5 years ago, but we think it is generally indicative of the underlying value that Netflix has accrued in creating the first global scale media company by leveraging the inherent advantages stemming from internet distribution, global scale, and direct customer to content relationships. 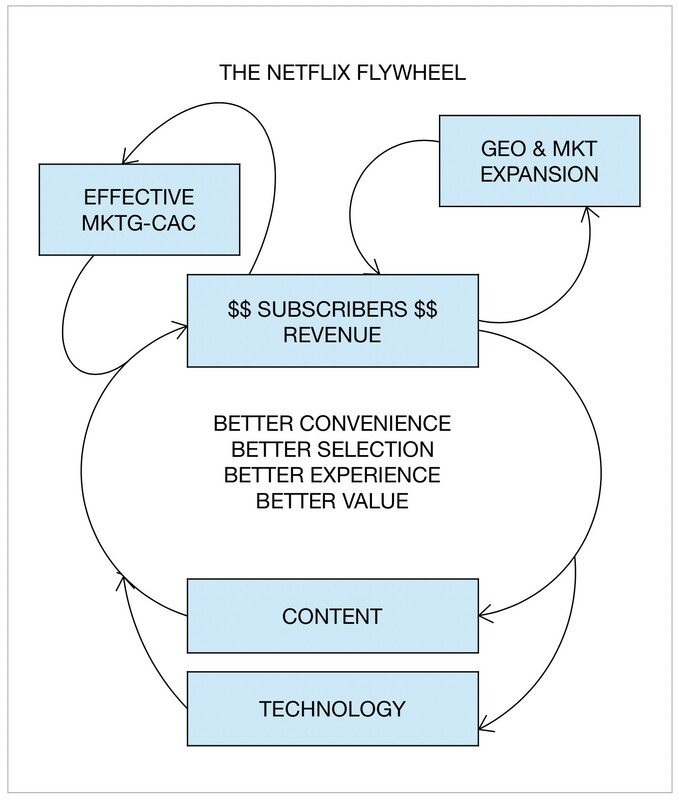 Over the phenomenal period of returns and fundamental business performance, controversy has surrounded the company due to what had initially seemed like a limited and low-quality catalog, undifferentiable business model (reselling licensed content over the Internet), unsustainable/unscalable niche (media companies would stop licensing and kill it when it got too big), and its cumulative cash burn that continues at increasing levels even still. 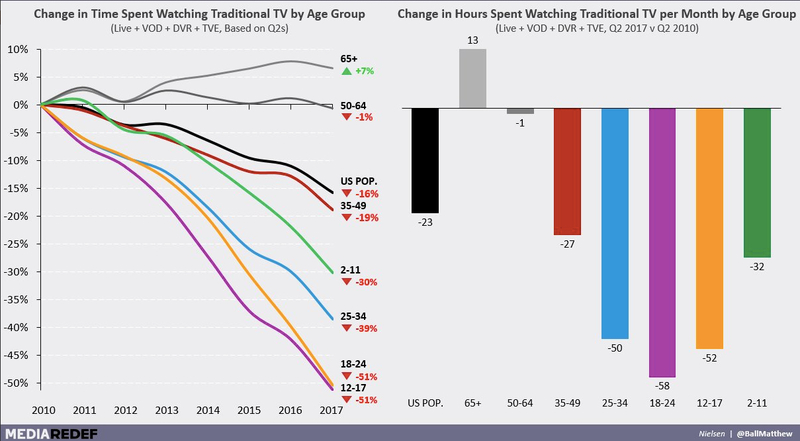 We were among them until we delved into the fundamental industry dynamics playing out a couple of years ago that led us to change our minds. We’ll address these issues in our discussion.